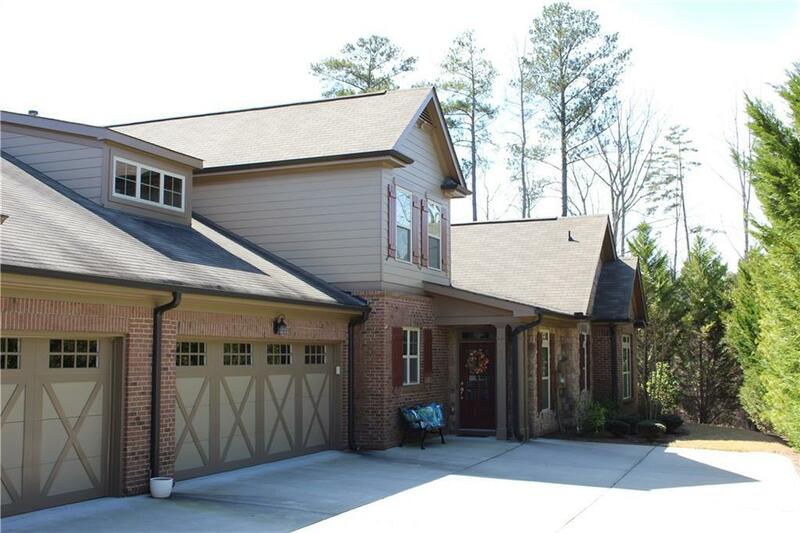 PRICE IMPROVEMENT - Wellstone active Adult 55+ community gorgeous end-unit home. 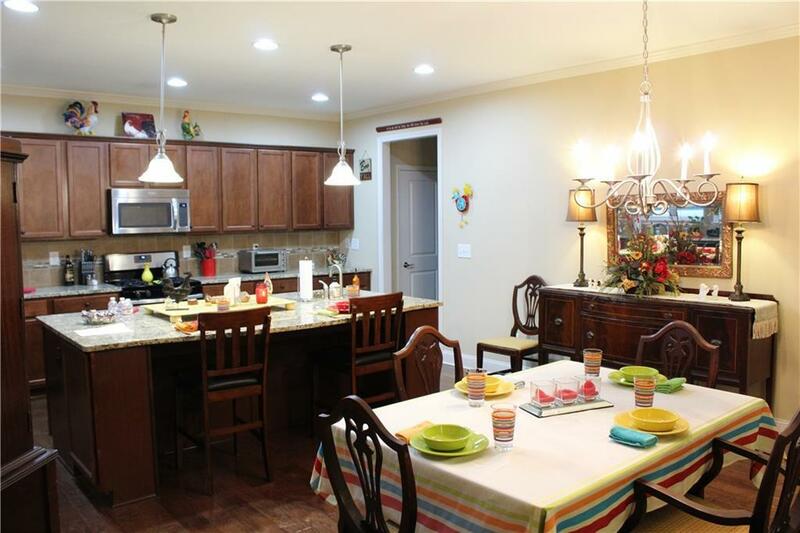 Homes openness enhanced with 5 handscraped hickory hardwoods foyer thru kitchen and family room. 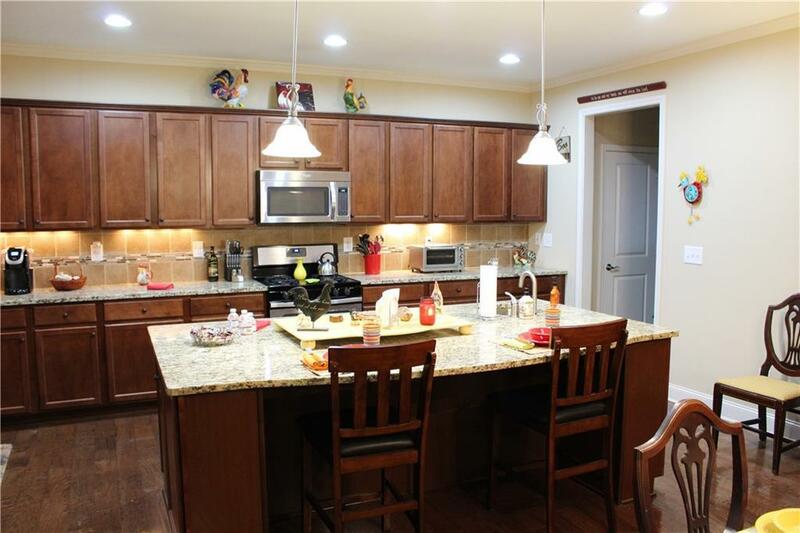 Kitchen greets w/a huge granite island, breakfast bar, custom cabinets w/hidden lights, 2nd sink, desk/mudroom. A private, covered back patio (w/roll-up screen door) is off family room. 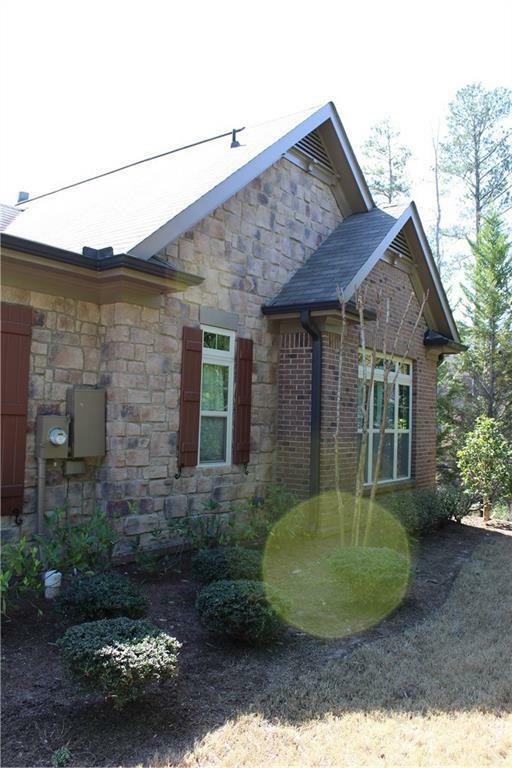 Master BR has tile Ba, walk-in closet, patio access. 1 add'l BR w/private Ba, and 2 BR/1 Ba upstairs (1 BR as an office.) Luxury clubhouse w/pool & amenities. Home is lovingly lived in & well-cared for. Listing provided courtesy of Strom Thurman Realty Partners, Llc..